I barely ever check my comments on my blog, so hope there is still time, or if not, wondering if you found a way. I have not taught this to my dogs, as 1 my chihuahua has no teeth, and two, I will teach it soon as it is a cool trick and I looked over it. The way I would teach it- use a marker word if you dont use clicker training, so good, or yes. 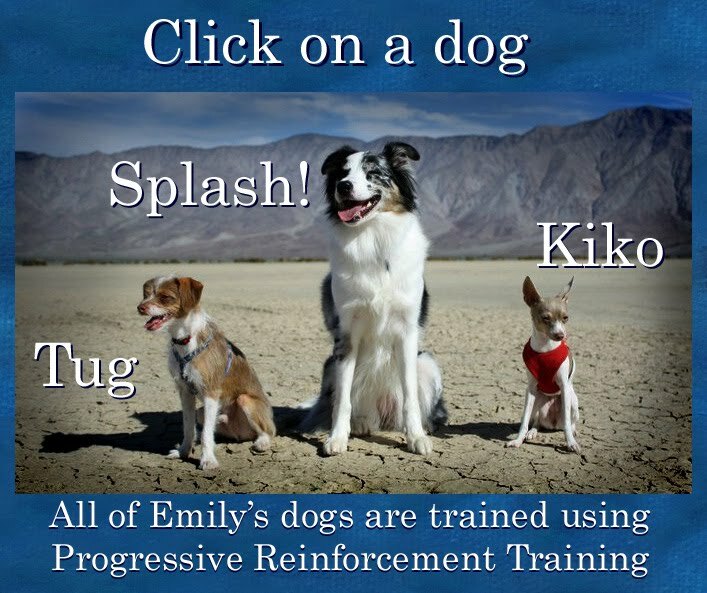 BUT if you use the clicker, you might find that even though your dog is new to it, you will get faster results. If you take a pen and touch the whiskers on one side of the mouth the dog usually lifts its lip as they are trying to feel whats going on there with their whiskers, or to get the pen into their mouth to chew (if you tease them with it). Click this (or say 'good!' or 'yes! 'and reinforce with some amazing reward. Repeat and start doing the same thing with your finger. 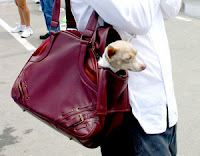 The cue would turn into either pointing at your dog in a certain way, or add a verbal cue. I would NEVER get my dog to snarl because they're upset and then capture it that way like most people do, as you are reinforcing that behavior in the process and making it more likely to happen. Some dogs do growls and snarls in play- you could capture those 'mock' growls/snarls.